Sorry – limited edition colors (like Yeti pink) don’t qualify for our quantity discounts. Please send a vector file (ai, svg, eps, pdf) if you have it. They engrave a bit nicer. PLEASE NOTE – BY UPLOADING A FILE, YOU ARE CONFIRMING THAT YOU HAVE THE RIGHTS TO USE THE ARTWORK PROVIDED. If you upload your company logo, you are giving us permission to reproduce the logo for the purpose of creating your order. If you upload a logo from a licensed entity, such as Disney, Harley Davidson, NFL, etc., your order will be refunded if you don’t call us beforehand to provide proof of copyright holder authorization. Please add any special instructions below. You can view available fonts at https://lazerworx.com/wp-content/uploads/lazerworx_font_book.pdf or we can pick one for you. Add an optional stainless steel straw? 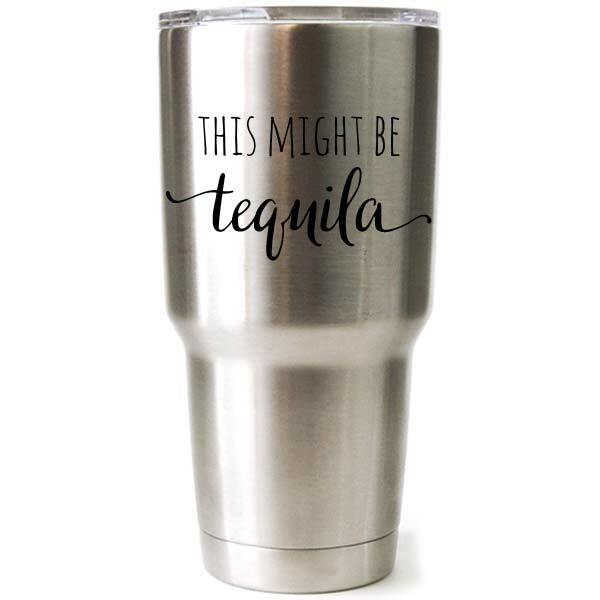 Our tumblers are laser engraved permanent mark that won’t wash or peel off. 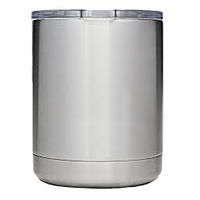 These are authentic YETI Rambler brand tumblers with the new sliding Magslider lid and duracoat coating. This PINK tumbler is a limited edition color, so when they’re gone, they’re gone. They are selling out fast and we have a limited supply. *Please note, because of product scarcity, we cannot offer quantity discounts on pink yetis. Hand wash with mild dish soap and non-abrasive cloth. Do not use products containing chlorine.